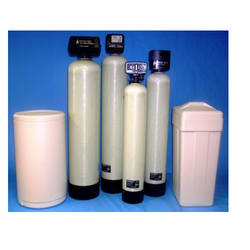 We are a leading Manufacturer of water softener for boilers from Noida, India. We are engaged in offering our clients with Water Softener For Boilers that is available in different models and sizes at market. This is the most common and easiest method of removing hardness from water.